Six Hotel is a 3* hotel located in Guadalajara, Mexico. It features 24 rooms. 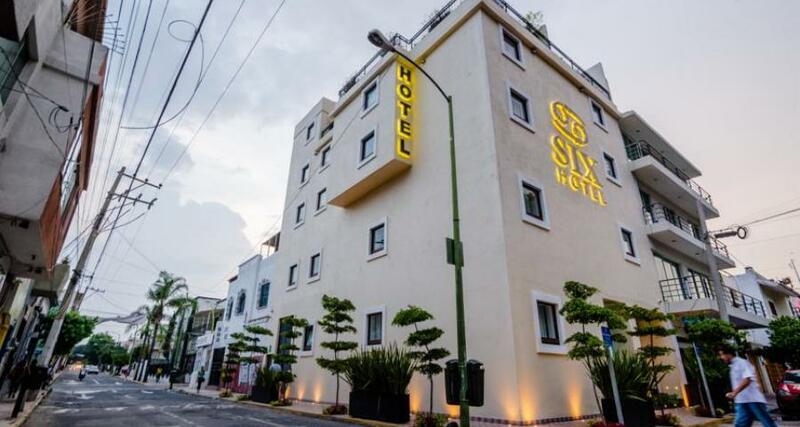 Six Hotel is an affordable property located near important attractions in the historic center of Guadalajara. It offers modern amenities, such as breakfast, parking, and wireless Internet access. The guestrooms are comfortable and equipped with everything you need for a relaxing stay in this beautiful colonial city. Make your reservation!